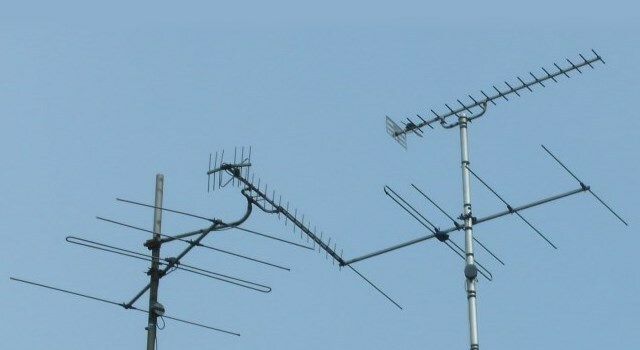 Fast, reliable Installation and Repairs for your digital TV antennas and aerials, at great prices. We provide installation and repair services for data and network points in your home or office. We offer the highest quality service, contact us now on 1300 884 829 or click here to book an antenna installation job today. We install home automation systems around the Adelaide area. Click here to learn more about the convenience a home automation system can provide - security, temperature control, entertainment and lighting control, and more! Adelaide Telefix are experts at installing, repairing and servicing all TV antennas, network and data points. 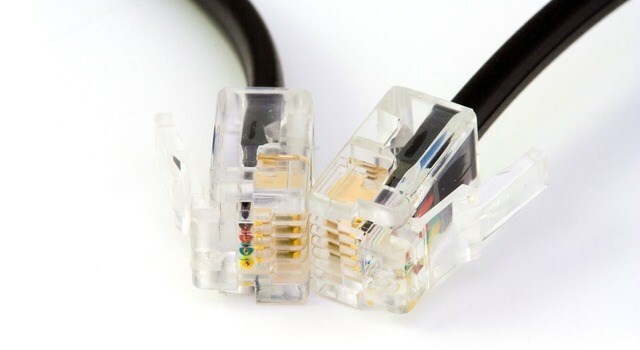 We pride ourselves on our high quality of service, and we always use the best connections and cabling to make sure you get the highest quality experience possible. Call 0423 658 673 to talk to our FULLY QUALIFIED and LICENSED installation technician on 0423 658 673. Adelaide Telefix are specialists in improving your TV experience. We offer high quality antennas and signal boosters to improve your reception, as well as professional TV tuning services to make sure your TV looks as crisp and clear as it can. 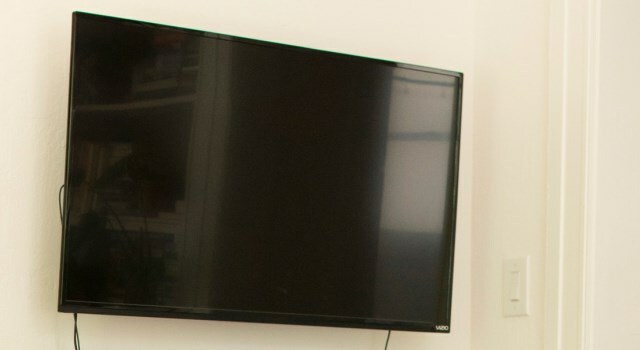 Our TV wall mounting service makes sure that your TV is easy to see, and we offer a set up to let you watch Foxtel in more than one room without needing another subscription. Call 0423 658 673 to talk to our FULLY QUALIFIED and LICENSED installation technician on 0423 658 673. We are conveniently located at South Road Hilton, but we can come to you anywhere in home within the Adelaide metropolitan area. Call 0423 658 673 to talk to our FULLY QUALIFIED and LICENSED installation technician on 0423 658 673. Thank you so much.. .. It is unusual nowadays to be treated so well, efficiently and have a totally pleasant experience. Thankyou. 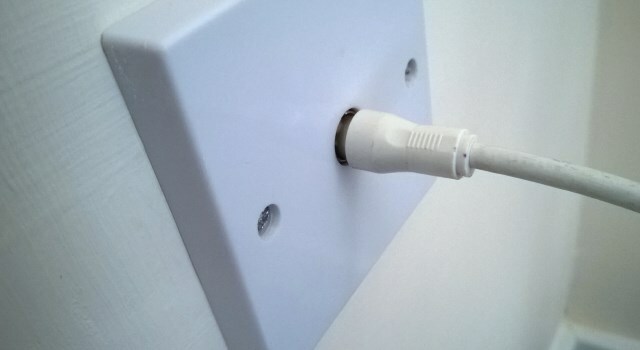 I will be recommending Telefix to my family and friends and you should be proud of yourselves and your company for delivering such great service. Thankyou for all the assistance you have provided us, I appreciate the information and advice you have given.... Your expertise and help have been invaluable.